Debbydo for GFC news: FREE!!! Mollsens is giving away the new STO 3 Uniform Sets for FREE!! 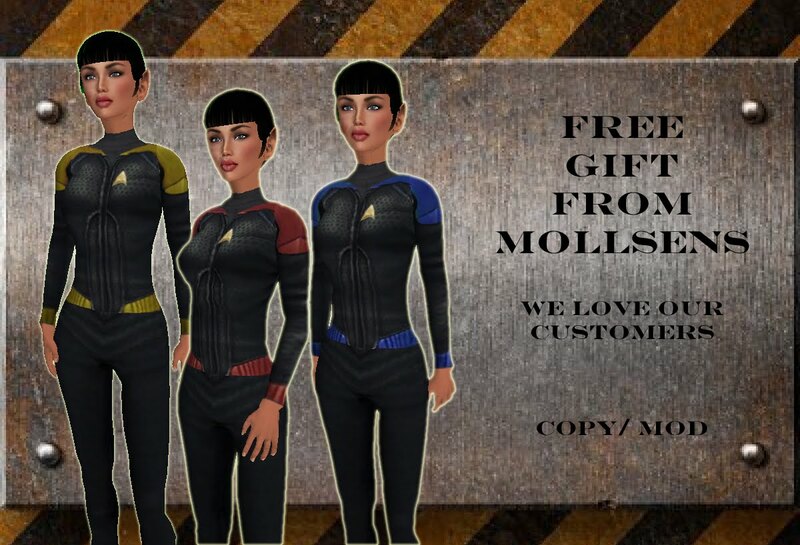 stop by Mollsens and get your free. In appreciation of our customers and STRP I am giving away STO 3 FREE in all vendors, Marketplace and at my main store in GFC.